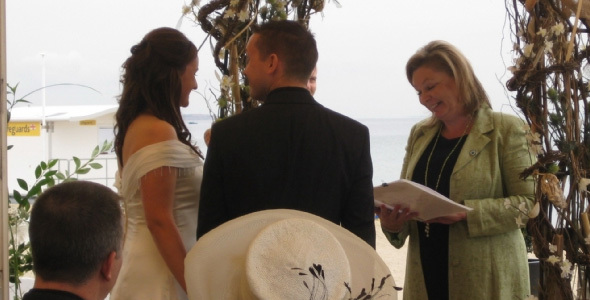 Diana Saxby is a independent civil celebrant. Diana came to ID:UK with the brief of designing a “beautiful” yet functional site for promoting her celebrant services. We have been looking after Diana’s site for over two years now adapting and adding to it as her services and market grows.